Plumber Dublin 5. 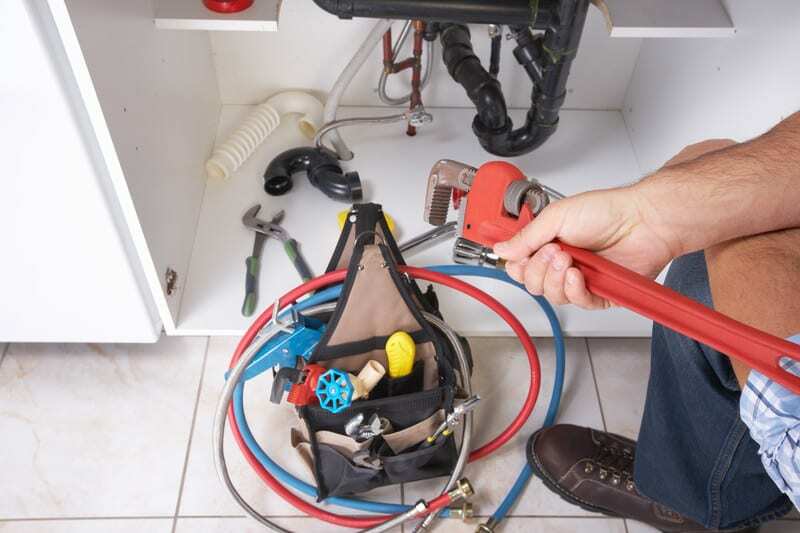 DeWAR’s Dublin 5 Emergency Plumbers are highly skilled when it comes to all sorts of plumbing and heating services. 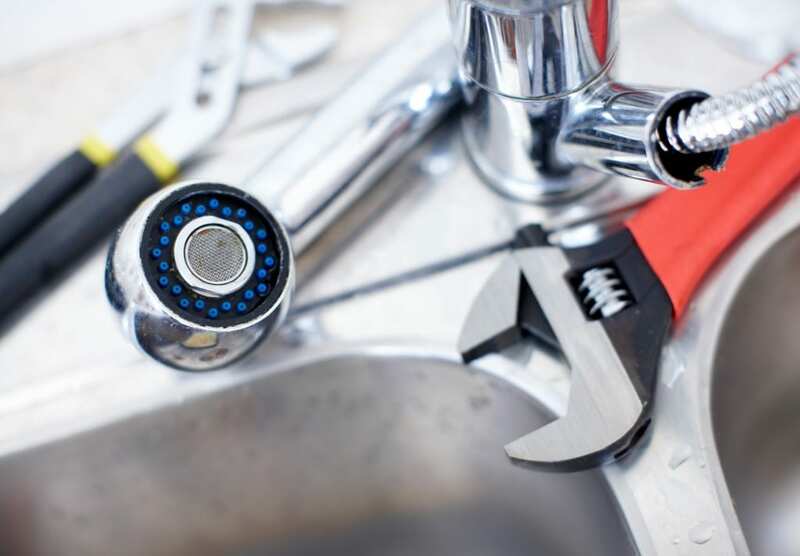 Our directly employed locally based emergency plumbers are available 24 hours a day, 7 days a week and service all parts of Dublin 5 as well as the Greater Dublin Area. Plumber in Dublin 5. If you need an Emergency Plumbers contact DeWAR Plumbers today. We strongly recommend a yearly Gas Boiler Service for your system, in the interest of your Gas safety and Greater Energy Efficiency because we know that people sometimes put off the decision. 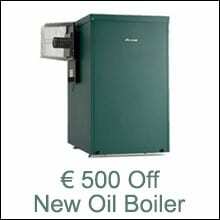 DeWAR Plumbers offer a Gas Boiler Service for just €89 but if you Book & Pay Online it is only €79. We strongly recommend a yearly Oil Boiler Service for your system, in the interest of Greater Energy Efficiency, we know people sometimes forget or put off the decision. DeWAR Plumbers offer a Oil Boiler Service for just €129 but if you Book and Pay Online it is only €119 for your oil boiler service. 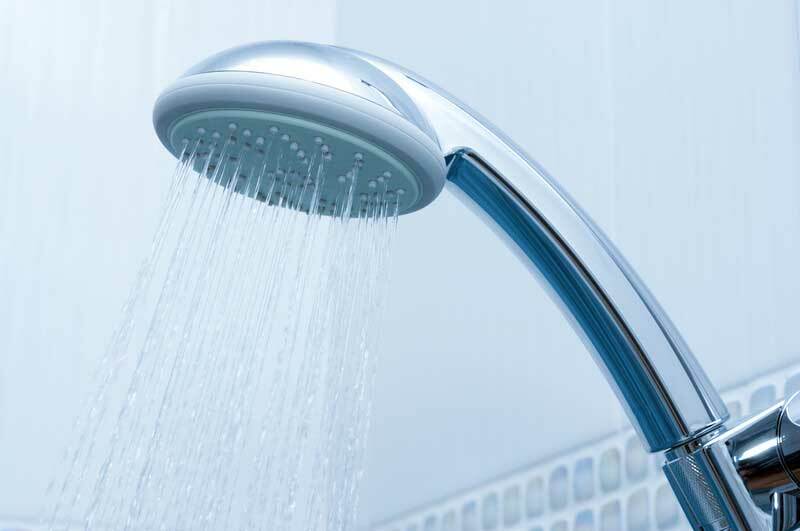 A Power Flush will help you avoid cold spots on your radiators associated with sludge and debris build up. 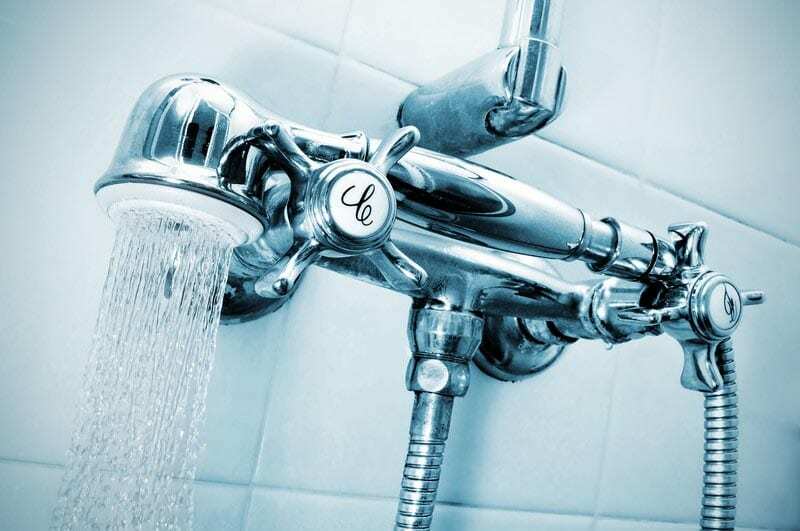 Power Flushing can also reduce the risk of boiler breakdowns and improve your home’s overall energy efficiency. The Power Flush process of the system takes between 5 and 8 hours. Some older gas boilers can even be dangerous if over-used and worn, with the risk of dangerous emissions such as carbon monoxide. 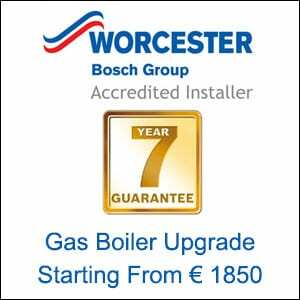 Get a gas boiler upgrade today and increase your boiler efficiency to an A-Rated condensing boiler and achieve efficiency of 92% to 98%. Oil Boilers / Burners can wear down and become more and more unreliable over time. Modern oil boilers such as A-Rated condensing boiler are known to be more reliable and efficient, lasting longer than older inefficient and unreliable models. Find out more about A-Rated Oil Boilers. 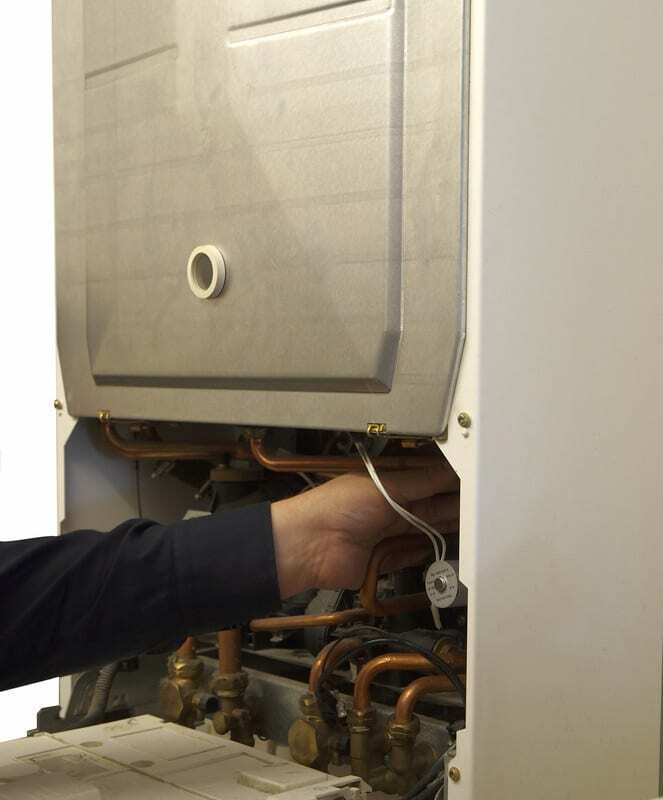 We will be delighted to help you get your gas or oil boiler repaired. Whatever the nature of the problem day or night, you can be sure to receive a visit from DeWAR Plumbers, registered RGI engineers, who specialises in boiler maintenance, boiler breakdown and boiler repair. 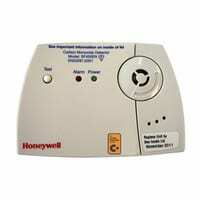 DeWAR Plumbers will supply and fit a carbon monoxide detector for only €45.00 with any Gas or Oil Service. Domestic carbon monoxide poisoning can be prevented by early detection with the use of household carbon monoxide detectors. DeWAR Plumbers accept all major credit and debit cards. and cost I can’t fault them. hesitation recommending Dewar for all your plumbing needs. Mother who had just returned home from hospital. A wonderful service. and job done efficiently. Thanks a million and keep up the good work. 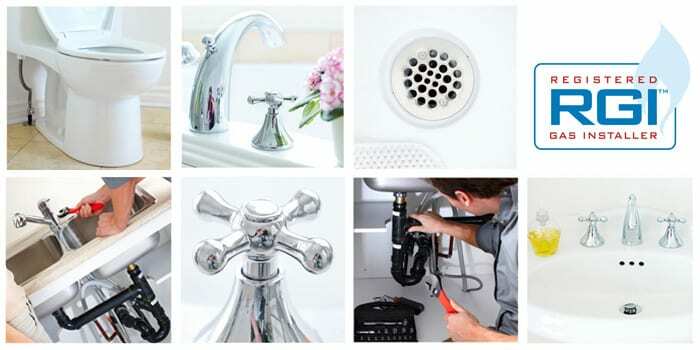 We provide 24/7 emergency Dublin plumbing service to 1000’s of customers for their homes and business all around Dublin.